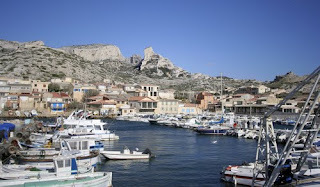 Marseilles was France’s first city. Beginning its life as a Greek port, it has continued to be an important trading place, which has resulted in a bubbling melting-pot of a city. People from Africa, Italy, Spain, the Middle east, Indo-china and many other places have ended up settling here. 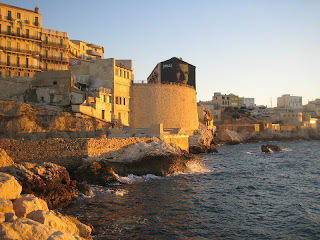 This is one of the things which makes Marseilles such an interesting, diverse and thrilling city. It has remained an important city in France since it was first settled - it is second largest city in the country, after Paris. 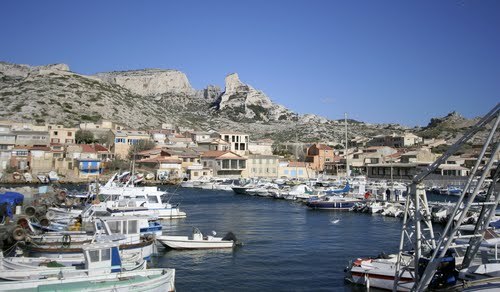 Marseilles hosts many cultural events and festivals. 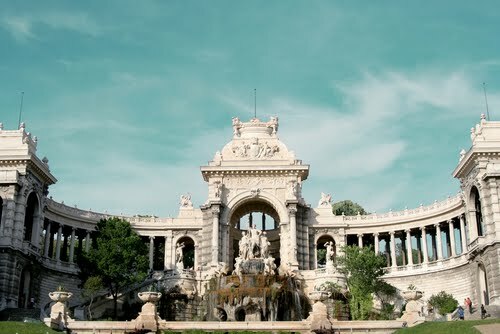 In fact, it was recently designated as the European Capital of Culture for 2013, so there has never been a better time to see Marseille. Over the next few years, as it gears up for the responsiblity of culturally representing Europe, Marseille's artistic and cultural scene will only become stronger and more vibrant. Truly a city of contrasts: well-known not only for it's Opera houses, theatres and art galleries but also as a centre for French hip-hop and rap. 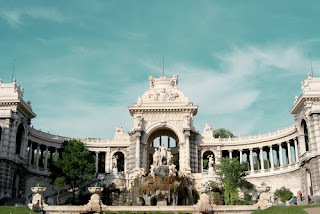 Marseille was recently dubbed by a blogger as the 'San Francisco' of Europe - a thriving port city with a large immigrant community and a keen artistic edge. One of the highlights of the city is the Noailles market. The streets in this area are lined with Arabic and Indo-chinese shops - you feel as if you have stepped into a hybrid arabic-asian bazaar. You can find this area near the Noailles subway stop. 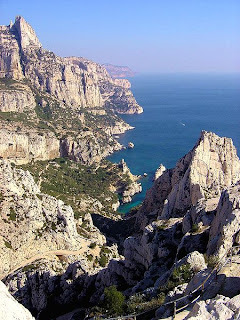 For natural beauty, visit the Calanques. This is a stunning area featuring fjords and limestone cliffs to the south of Marseille. Also, 'La Corniche' makes for a great afternoon stroll with it’s spectacular views of the sea and the Chateau d’If (the prison where ‘The Count of Monte Cristo’ was set.) However, if you are looking for beaches, Marseilles is far from the jackpot. They can often be polluted and dirty. Concentrate on the other things which the city has to offer, and go elsewhere for swimming and sunbathing! The public transport system can be a little chaotic -- the locals are vocal in their disapproval of the irregular buses - however the subway and tramway are not too bad and are a quick option for crossing the city. They are certainly a better option than driving your car -- the fearlessness of the inhabitants can be intimidating, especially on the bewildering,narrow streets in the tangled heart of the city. The best cuisine in Marseilles is predictably seafood based. The ‘moules-frites’ (mussels and fries) are simple and inexpensive, but definitely a highlight! For around 10 euros, you can pick up a feast from one of the outdoor stalls. Eat them sitting on the harbour, overlooking the French Mediterranean. Also not to be missed is the ‘Pastis’ - a popular alcoholic drink in the region, which is made from aniseed and spices. For a holiday we would probably not recommend Marseilles as the most tranquil destination! Rather, we suggest it as a day-trip from a home base somewhere close by. 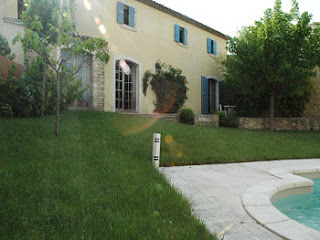 For example, you could stay at VU025A Maison Kad, which is located in the hills of the Luberon, in a lovely town called Goult. It is about an hour and a half drive from Marseilles - but a whole world away in temperament! Thanks for sharing such nice post i always read travel and accommodation related blogs and you did a good job.